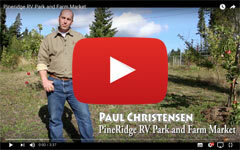 PineRidge RV Park + Farm Market is nestled between two urban centres - Nanaimo (40 min. south) and the Comox Valley (20 min. north), yet it is worlds away from the hustle and bustle of city life. It is the perfect location for the outdoor enthusiast, adventurer or nature lover, Spider Lake offers many opportunities for recreation and relaxation. Spider Lake and the surrounding area offer activities for people of all ages, from fishing for trout or bass to paddling in a canoe or kayak, or swimming in the lake to escape the afternoon heat. Our area offers fun and adventure for the whole family. An excellent variety of trails make it a prime location for mountain biking or hiking through the coastal forests. Horne Lake is just a short drive away. Here, you can enjoy fishing, paddling, swimming, and exploring the trails. 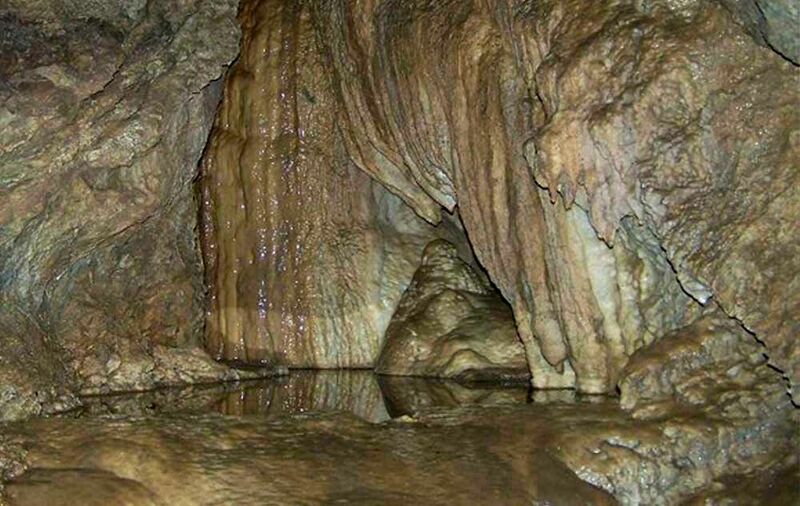 And you can’t mention Horne Lake without also referring to one of British Columbia’s top attractions: Horne Lake Caves. If you are an adventurer at heart, an avid spelunker or just want to marvel at nature’s wonders, Horne Lake Caves is a must-see. 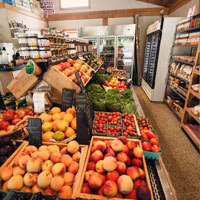 After a long, exciting day filled with activities, you can enjoy a much-needed (and well earned) ice cream at PineRidge Farm Market.